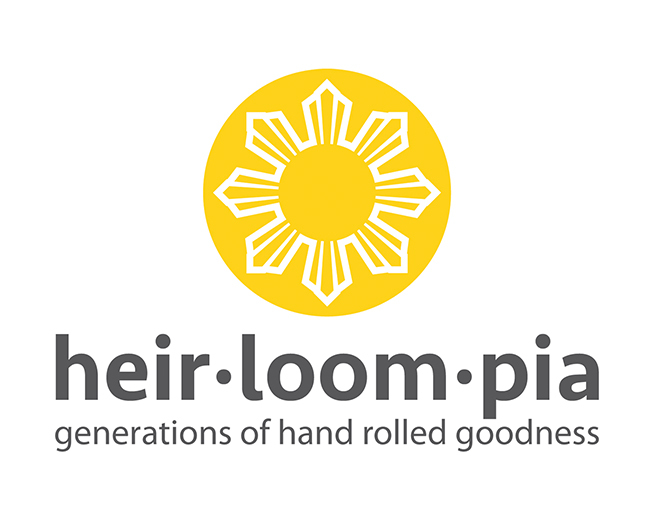 Created logo design for a new business that sells Philippine lumpias. Incorporated the Philippine flag sun symbol into the logo design, and developed the tagline. I love to help new businesses get going with created graphics that promote their business. Contact PS Designs for more information.